Bishop Joseph Franzelli, the Apostolic Administrator of Lira Diocese has said many people including some of the clergies have not come to terms with the recent Papal announcement in the leadership of the Dioceses of Lira and Nebbi because they are not seeing the changes in the perspective of faith. The Bishop (pictured) said without faith in their minds, the changes that shall see Rt. Rev. Bishop Sanctus Linos Wanok take over as the fourth Bishop of Lira is being overshadowed by the tribe and the region he comes from. 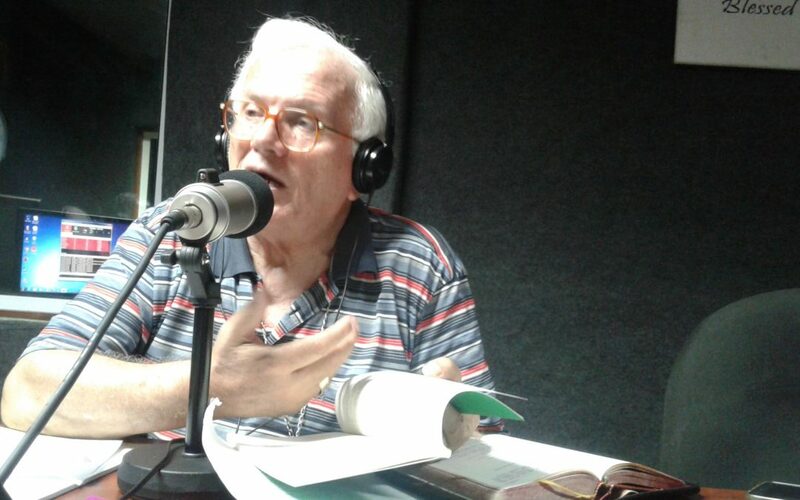 “Wishing to have a Lango as Bishop is not a bad idea but it may not be about faith”, Bishop Franzelli explained during his bi-weekly Sunday “Otem a Bishop” program on Radio Wa. Bishop Franzelli elaborated how the seat of the Archdiocese of Gulu has been occupied by His Grace John Baptist Odama who is not an Acholi and Arua Diocese under Bishop Sabino Ochan Odoki who is not a Lugbara and now Bishop Sanctus Linos Wanok who is not Lango, adding that what unites us most is the Blood of Christ. He urged the people in Lira Diocese to prepare well to welcome the new Bishop as a Shepherd of unity and love, without which there will be no development. Bishop Wanok, currently the Apostolic Administrator of Nebbi Diocese is to take possession of Lira Diocese in January but the date is yet to be determined especially when the next Provincial Prayer Peace Week 2019 is being organised by Lira Diocese. After handing over to the new Bishop, Bishop Emeritus Joseph Franzelli said he shall still remain in resident in Lira, executing any assignment from the Bishop besides other responsibilities as the Chair Social Communications Uganda Episcopal Conference responsible for the Catholic media that includes the Radio stations and the National Catholic Television that is being worked on.